The wood area is devided in sections by the different steps that a production of a solid wood furniture required, from the lamination until the finishing. 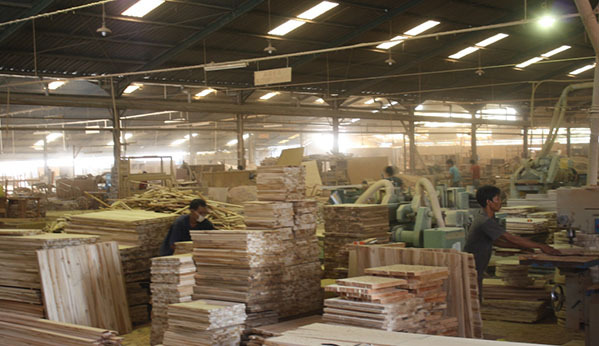 The teak in different qualities (young, old or recicled) is the most used wood into this factory, but also the Mahogani, Oak and MDF are other wood possibilities used in our production. 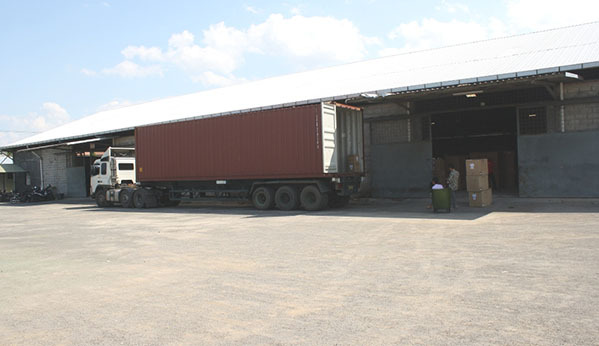 In order to satisfy various demands of our customers this factory has different finishing purposes. In the metal area we are able to produce frames and metal details using Aluminium, Iron or Stainless Steel in different qualities, where for guarantee a good finishing we used our powder coating line where we offer different finishings and colours. The upholstery area is focused on getting quality products for outdoor use by using providers like Sunbrella® for our fabrics. Also there is a department focused on the production of Sintetic rattan items where the craftsman local people develop different weavings. 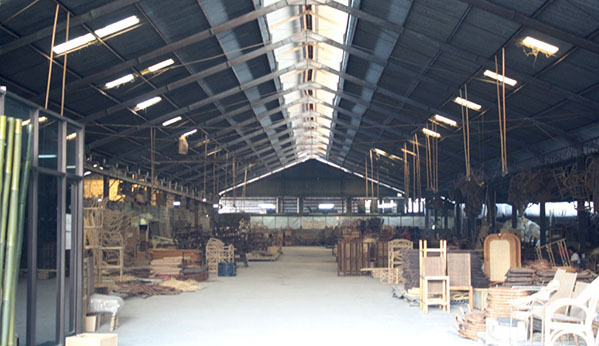 The rattan has been used for the furniture production since many years. Gracia has his own area focused in rattan developing, where the traditional and the contemporaine design converge in getting new possibilities for production. 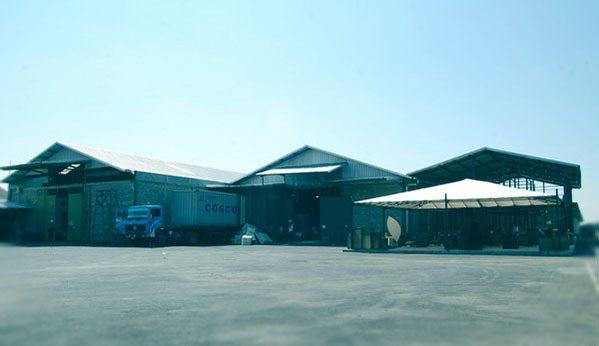 This factory is focused in lighting production, but also in different other products such a outdoor tables, sidetables, chairs or accesories. The fiberglass is a resin which its caracteristics are lightweight, durable and easy molding material. It is a perfect material to develop organic forms without invest in really expensive molds.